Here's what's happening at HABCORE! 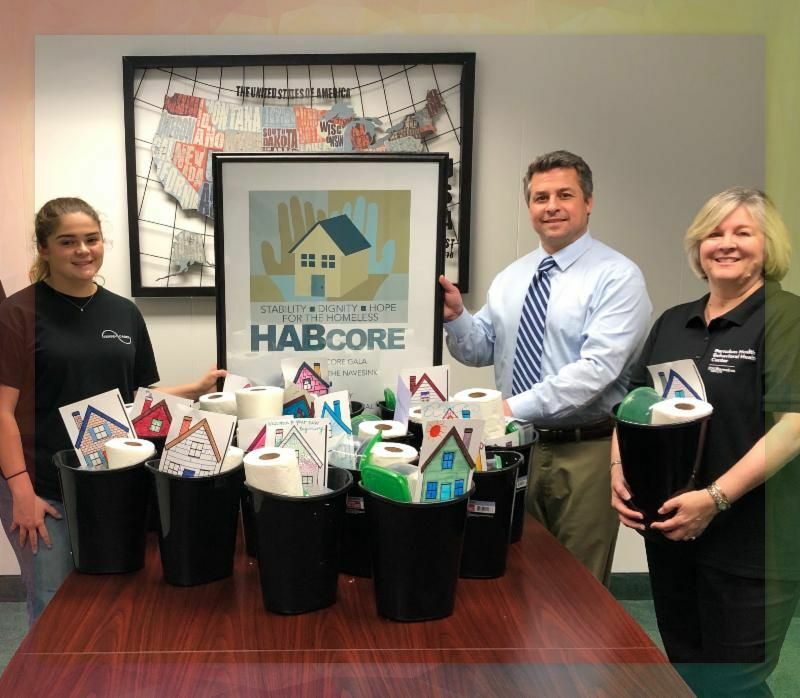 HAB CORE IS A PRIMARY SERVICE PROVIDER OF PERMANENT & AFFORDABLE HOUSING FOR THOSE WHO ARE AT RISK OF HOMELESSNESS IN MONMOUTH AND OCEAN COUNTIES. 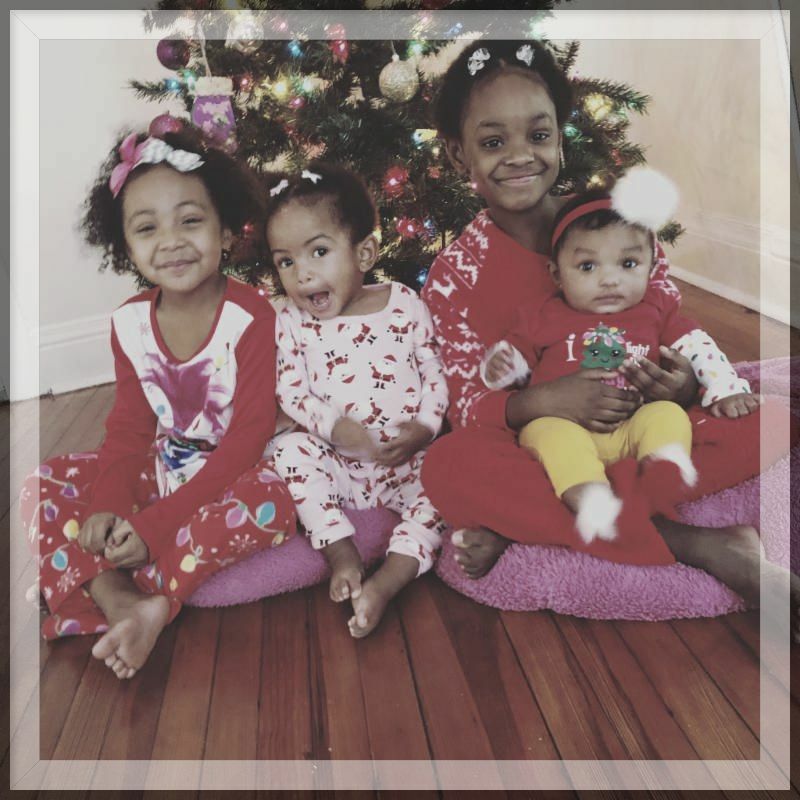 Meet Alanna, 6, Aubrie, 5, Ava, 2 and Ariah, 7 mos. We are happy to introduce you to Crystal's beautiful daughters. Not too long ago, Crystal, found herself in a bad situation and living in her car. Crystal was referred to HAB CORE and was accepted into the HAB CORE Independent Living Program. Without the support of HAB CORE this family wouldn't be together. "I didn't know what to do. I needed help. I found HAB CORE. Everyone has been so nice and helpful to me and my girls. I cannot thank them enough. I'm so grateful to be able to care for my girls in a safe home where I can provide for my family". Steve Heisman, HAB CORE Executive Director receives a very generous donation from Garden State Precast. This donation will help fund the Independent Living Program which provides homes to veterans, individuals with special needs, and 57 families with 99 children. 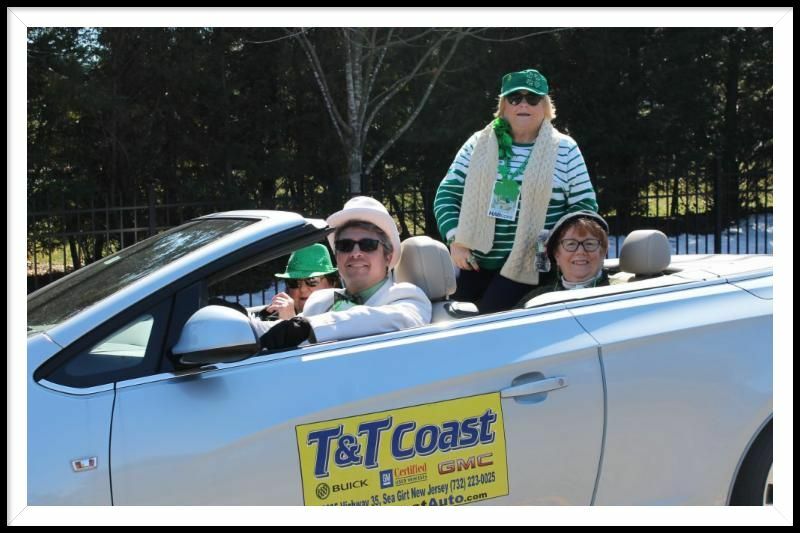 On Sunday March 10, we will be in the St. Patrick's Day Parades in Rumson and Asbury Park! When the temperature outside is freezing, where do you go when you don't have a home? 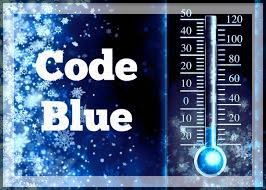 The HAB CORE Board of Trustees is pleased to see that options for the homeless in the Red Bank area have increased with the opening of a warming center supported by the JBJ Foundation, Pilgrim Baptist Church and the JBJ Soul kitchen . 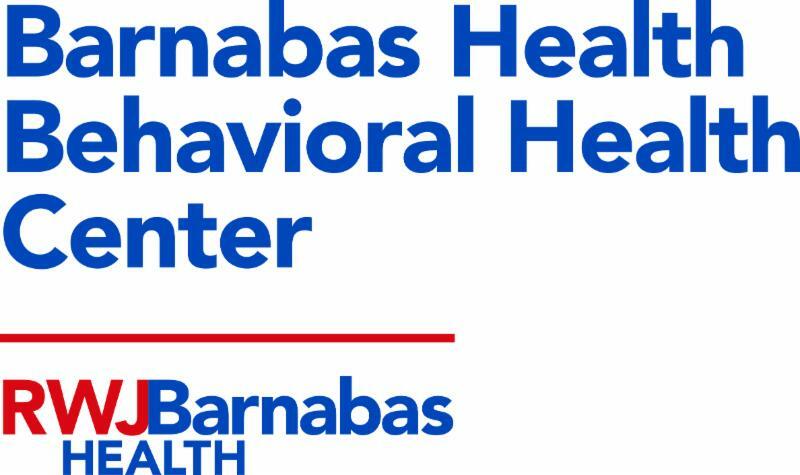 RWJ Barnabas Health Behavioral Health Program and Jersey Cares partnered together with HAB CORE . This dynamic team put together over 70 Welcome Home Kits for new families moving in. 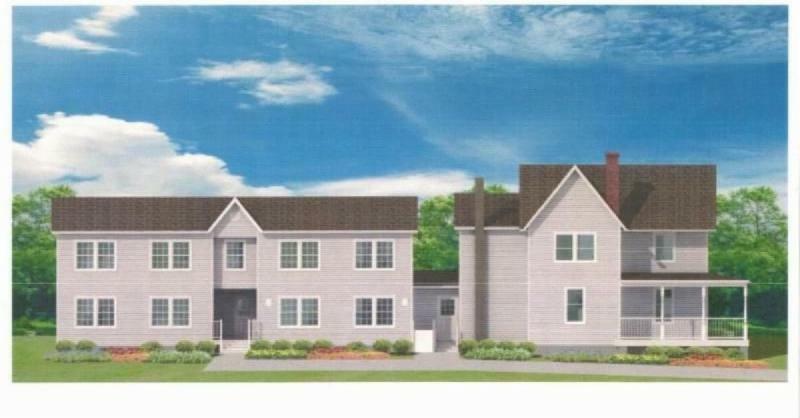 These Kits are for the families who are moving into their very own apartment or home for the first time! It's an exciting time for the children to receive a welcome gift from a caring community. Steve Heisman, HAB CORE Executive Director welcomes Shari Beirne, Director of Marketing, Physician Services and Patient Satisfaction at Barnabas Health Behavioral Health and Lyndsay Lawler, Corporate Service Manager at Jersey Cares as they delivered over 70 Welcome Kits to HAB CORE . 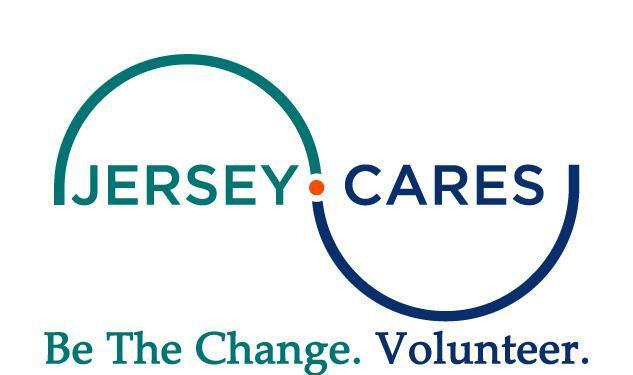 HAB CORE , is now a member of the New Jersey Chamber of Commerce. 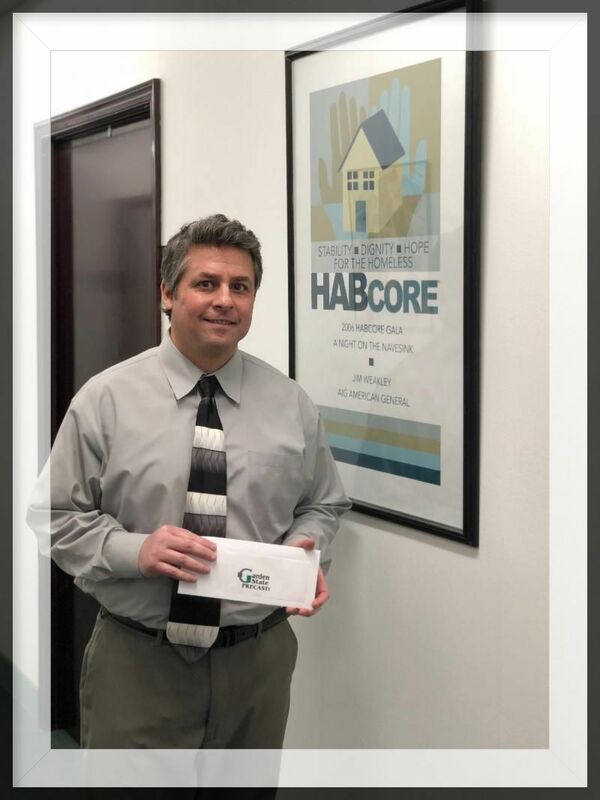 HAB CORE , Inc. is a not-for-profit corporation serving Ocean and Monmouth counties which provides permanent housing and individualized support, helping homeless families, veterans, and individuals with special needs move through crisis to stability, giving them the opportunity to improve their lives.